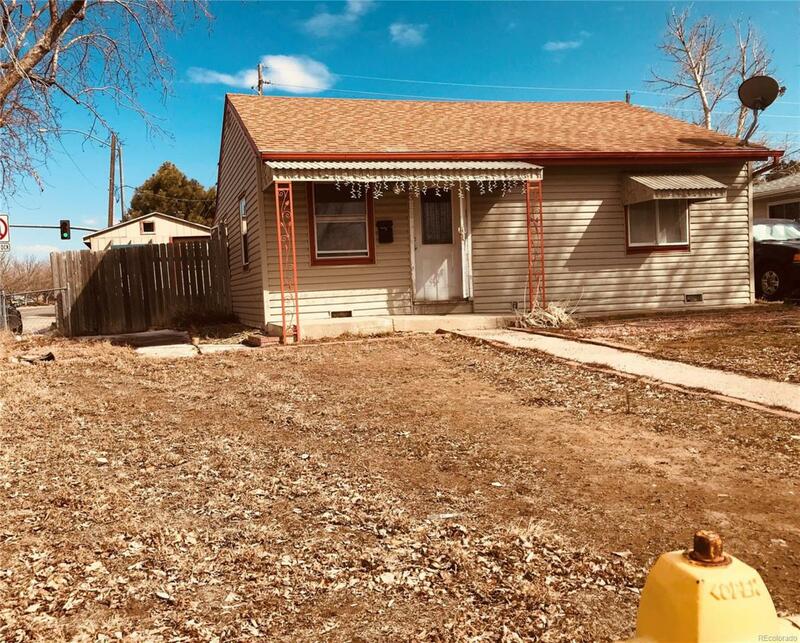 Affordable house in Denver metro, next to recreation center and school. Corner lot. Fenced.Could be a good investment property.